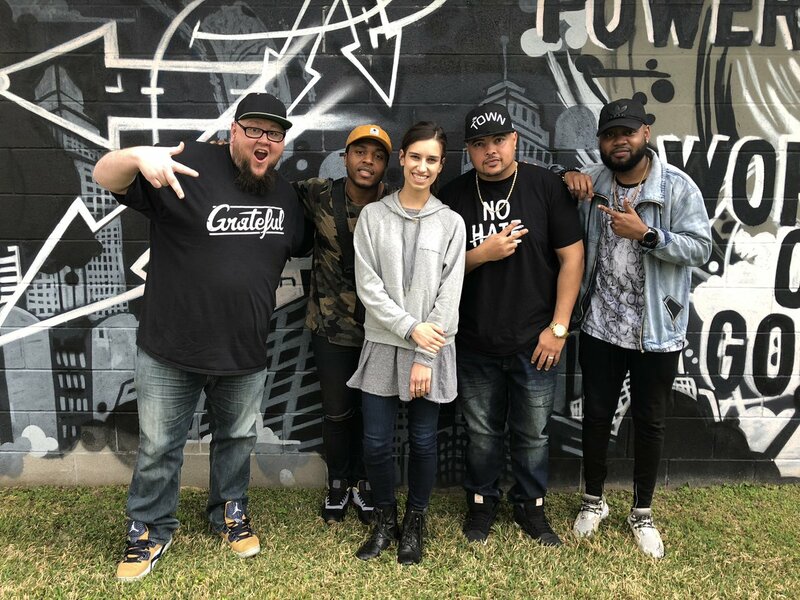 When Flame, Bizzle, and Mike Real visited Houston March 30th for their "For the People" Tour, they made time to swing by the NGEN Morning Show and catch up with Chris Chicago and Lil Ang. They talked new music, including Bizzle's brand new record "Light Work 2" and Flame's new single "Woke Up This Morning (feat. Wes Writer)." They also discussed forgiveness and the tour so far.